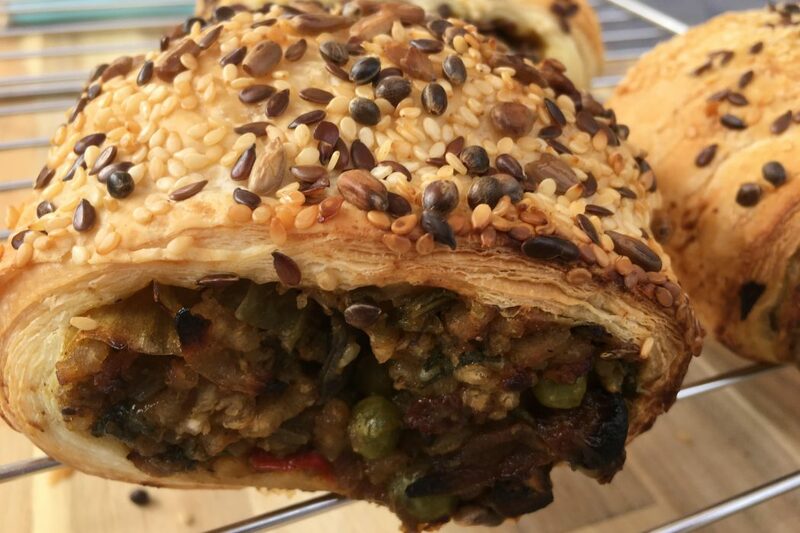 Our next Tuesday lunchtime market at the University of Manchester will be held on Tuesday 16th October, 11.30am to 2.30pm on Bridgeford Street M15 6FH. Come and find us just off Oxford Road, next to the Manchester Museum. Brr! It’s gone a little chilly, but we’ve got plenty of hearty, cockle-warming seasonal fare to heat you back up again. Get your mitts round a big bowl of paella, huge mezze platter, game hot dog, halloumi wrap, oozy cheese toastie or anything else from our 18 street food stalls that tickles your pickle. We’ve got cheesecake, baked goods, brownies, hot Fairtrade coffee and lots of lovely plants too! Go on, treat yourself.